Barcelona’s manager Luis Enrique said that Catalans at no point are planning a future without striker Lionel Messi. After the statement that he is not considering to leave Barcelona, Messi, at the “Golden Ball” award ceremony, said that he doesn’t know for which team he would play next year. 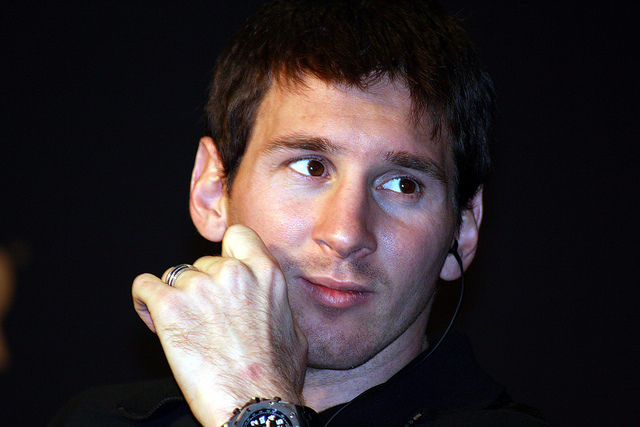 Enrique pointed out that he believes that Messi will play for Barcelona in the years to come. – All the fans love him, we are not planning a team without Messi – said Enrique. Speculation about Messi’s possible departure from the club appeared after the news of his clash with Enrique. Messi was on the bench during the shocking defeat of his team against Sociedad with 1:0, after which, the next day, as a sign of protest, he refused to attend the training, although it was formally stated that he was on the bench because of stomach problems.